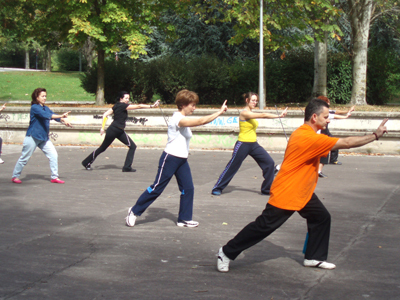 strengthMuscle strength and power that takes place in Tai Chi Chuan, that is, helps you develop both brute force compared with other physical activities or sports. 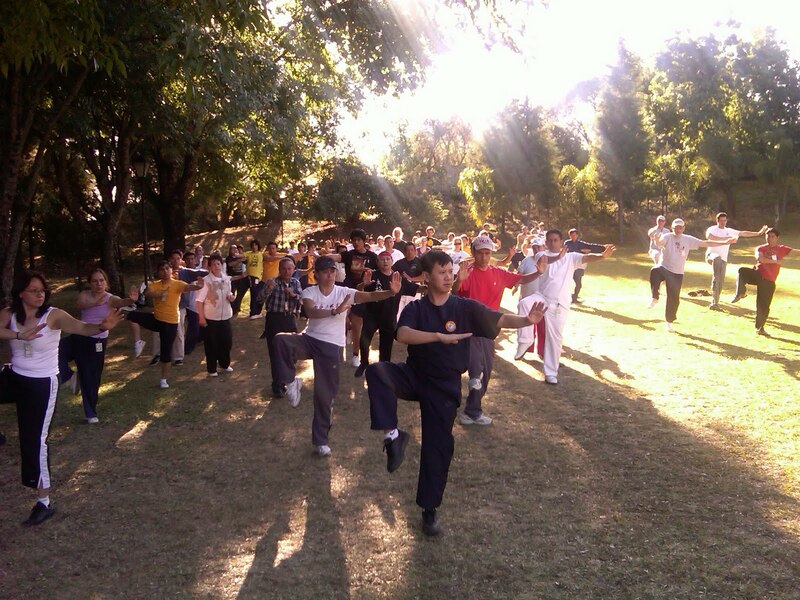 EnduranceCardiovascular endurance constantly providing Tai Chi Chuan practice, that is, how much help you cope ejercitándote long compared to other sports or physical activities. AgilityAbility to move the body as desired quickly and accurately obtained by practicing Tai Chi Chuan, constantly compared to other physical activities or sports. ReflexesAutomatic responsiveness to stimuli is achieved spontaneous Tai Chi Chuan, practice compared to other sport or physical activity. 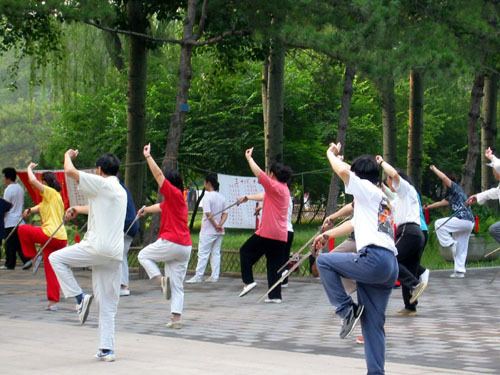 AccuracyHow much will dominate specific body movements to achieve the same result to practice Tai Chi Chuan, compared to other sports or physical activities. BalanceBoth are able to control the body's muscles to prevent the imbalance by making Tai Chi Chuan unlike other sports or physical activities. 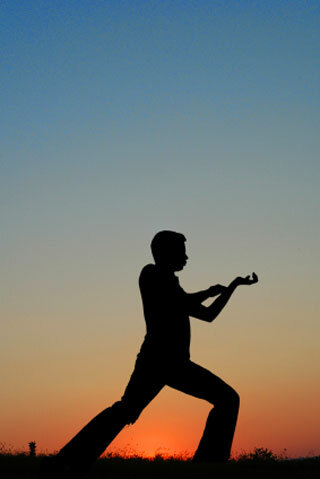 ConcentrationThe ability to focus mind and senses intention to achieve a specific goal that is acquired by practicing Tai Chi Chuan, compared to other sports or physical activities. 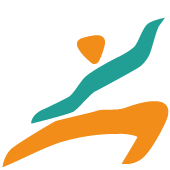 ToningStylization of the body and muscle derarrollo pruduct of optimal levels of body fat that comes from Tai Chi Chuan, compared to other sports. 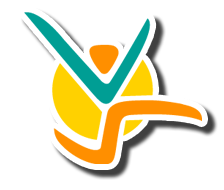 Calorie BurningThat many calories are burned while practicing Tai Chi Chuan, when compared to other sports or physical activities. Taiji quan (pronounced Tai Chi Chuan) is an ancient Chinese martial art that is performed with relaxed and harmonious movements combined with breathing and mental concentration. The fundamental principle is the smoothness, the practitioner should move in a natural way, relaxed, loose and fluid, in this art there is no strength training, speed and hardness, the student have to do the movements with a minimum of force and practiced slowly in order to apply the techniques effectively. It is based on concepts of traditional Chinese medicine and Taoist philosophy making it highly effective and has great benefits on mental and physical health. In China it’s so popular that is practiced daily in parks where one can get to see thousands of people performing slow, fluid movements forming a beautiful choreography. Because most of people practice it for health purposes, meditation or relaxation, sometimes happen to lose the aspect of martial art. There are several theories about the origin of Tai Chi, the best known is the guardian of martial arts of the imperial family, Yáng Lù Chán, who spread this art in China and had been passed to him from generation to generation within his family. Taijiquan is an internal martial art for close combat that was based on three main principles, the 32 forms of long boxing aspects of Taoism, and finally the key bases of fight of Ying and Yang, the five phases, internal alchemy and the book of Changes. Maintain the center of gravity low and balanced. Alternate weight on the legs and arms. Value the "yin" and "yang". Internal control of the mind, body and emotions. Invented by the mexican Juan Villatoro Garza, Janzu is the modern curative therapy relaxation and meditation in water derived from Tai Chi and based on the teachings of the Indian master Osho, allowing the energy to flow harmoniously for unlocking energy and emotional human body, can be applied as a relaxation session, liberation and transformation, making changes not only physically but also psychological, mental and spiritual. It is done with two people, the receiver and the professional, the first one is relaxed and releases body in the water while the second holds the recipient's body, which makes movements and pressures at the surface and in the water level. The Janzu offers wonderful experiences such as deep relaxation, the feeling of freedom, the feeling of being in the womb, and stress release stored emotions, deep meditation, the experience of connecting with yourself or with your essential self, etc. Lessons of Yoga, Tai Chi and Yoga for Kids.